Please join us on Friday November 18th from 10am to 6pm as we showcase unique and colorful jewelry from Israel! 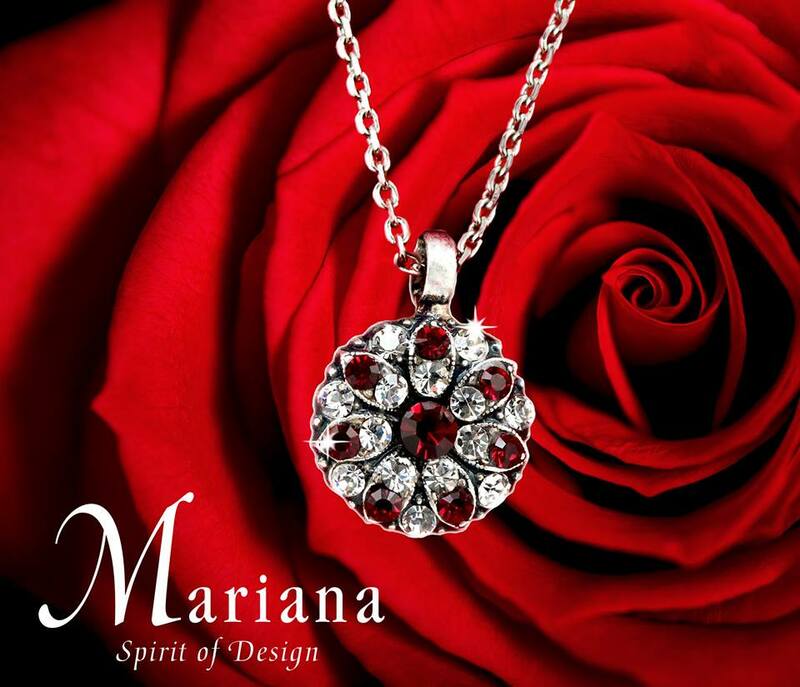 Free gift with purchase of $100+ of Mariana products! One to a client, please. We look forward to seeing you at the show!